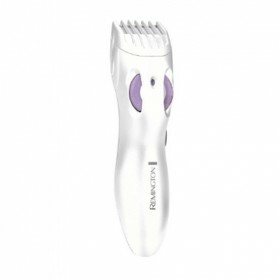 Description: A new skin feeling in 1 stroke,rechargeable,washable,wet &dry, cordless usage up to..
Remington BKT1003AU Features: Easy and flexible irritation-free bikini trimm.. 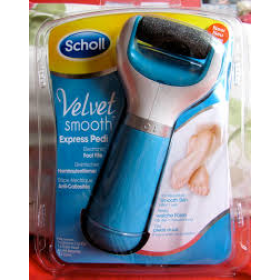 Description: Smooth and silky ladies shaver, also includes bikini trimmer attachment, dual blades, f.. 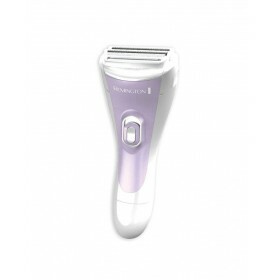 Description: Rechargeable shaver, plus bikini trimmer, plus beauty trimmer. Total 3 machines in one .. 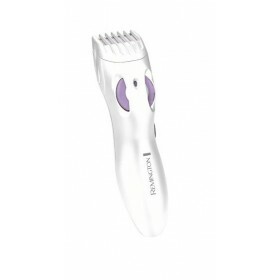 Description: All-In-One precision bikini rechargeable trimmer, wet and dry, indicator light, p.. 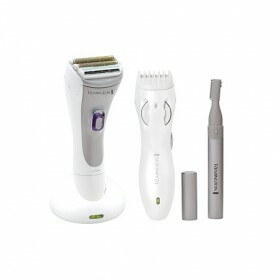 Description: Cordless battery operated shaver, dual trimmer, wet and dry. Power: Batter.. 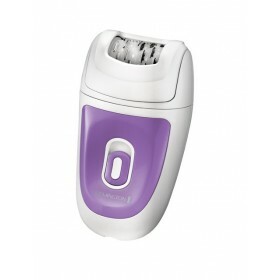 Description: cordless ,wet&dry epilator,2 speed setting,+5 heads/caps Power: Cordle.. 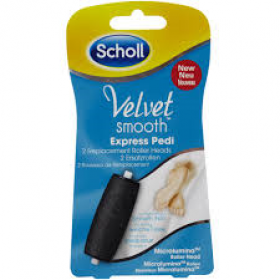 Description: Scholl Velvet Smooth Express Replacement Rollers for Scholl Velvet Skin Rem.. Description: Perfect gift for family, friends or use yourself ! Very easy to use and gives .. 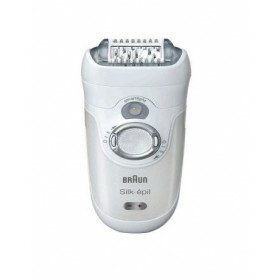 Description: Top shelf epilator for legs and body, +5 heads/caps, including shaving head, 2 speed, w..